SNOW-CAMPING WITH A PROFESSIONAL GUIDE! 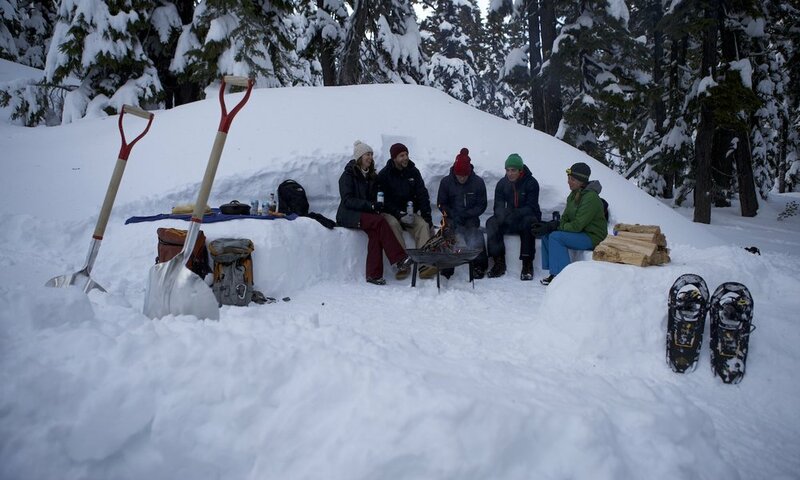 Looking for the ultimate outdoor trips in Bend, Oregon? Wanderlust Tours and Brasada Ranch have partnered to bring you an exciting series of outdoor winter adventures! Join us on a weekend of wonder in the winter woods! We’ll provide all the necessary gear and instruction, guests bring their own warm clothing and sense of adventure. 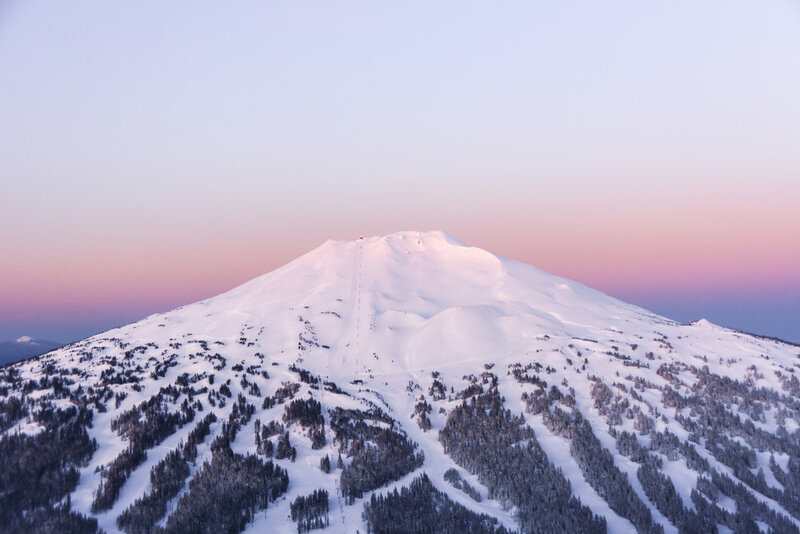 Make your next vacation a snowcation, and get the most out of your trip to the Bend, Oregon area! SEE THE FULL ITINERARY & PACK LIST HERE. CALL (541) 389 - 8359 TO SIGN UP! Please note: this tour is available any time for groups of 6 or more. Brasada Ranch lodging not required. HAVE A GROUP OF 6 OR MORE? CONTACT US TO CUSTOMIZE YOUR DATES!